Our reputation and brand are extremely important to us. 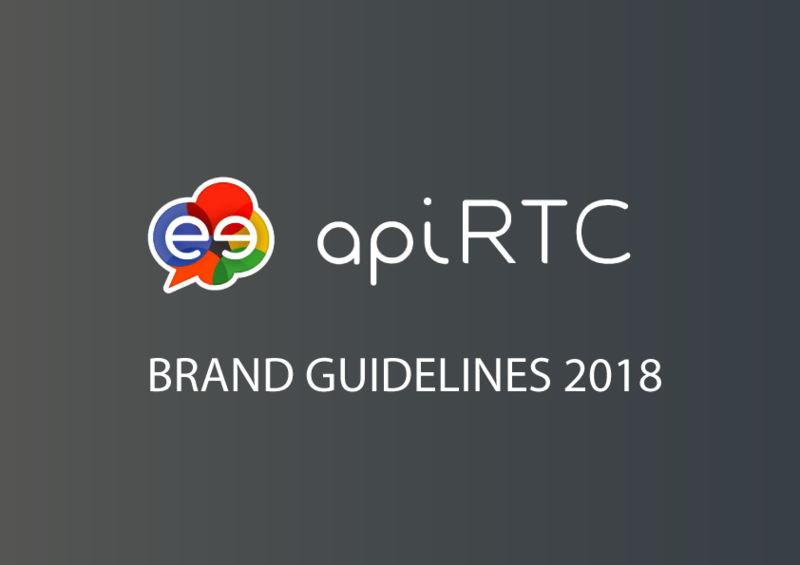 This guidelines will ensure you that the usage you are going to do of our logos, respects our brand identity. Thank you for checking this document before using our brand materials.